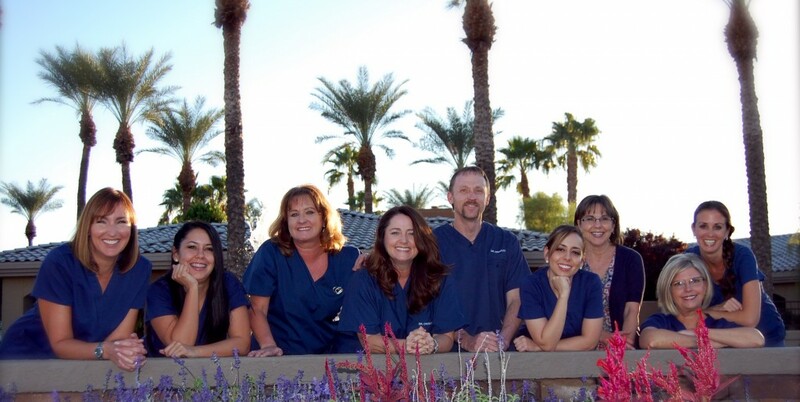 Welcome to Crowley Family Dentistry in Glendale, Arizona! At our family dentistry practice, our goal is to provide you with the honest, quality, and personalized care that you and your family deserve. We are happy to serve individuals of all ages, from two to 102, so you can feel comfortable bringing every member of your family to our office. Our caring and friendly team, including our sister and brother dentists, Dr. Kathleen Crowley and Dr. Michael Crowley, make every visit here a treat. You will instantly feel at home the moment you walk through our doors and see firsthand our dedication to each and every one of our patients. From our state-of-the-art technology and services in cosmetic, preventive, and restorative dentistry to our personalized, compassionate care, our goal is to help you and your families achieve beautiful, healthy smiles in a comfortable and relaxed environment. Crowley Family Dentistry has been your source for honest, caring, and high-quality dental care in Glendale, Peoria, Sun City, Scottsdale, Phoenix, and the surrounding cities in Arizona since 2008. We invite you to contact us today to schedule your visit with one of our dentists. We look forward to improving your oral health and smile!